After a successful 10-year celebration of his musical career (which had a crowd overflowing 12,000 at Trade Fair in December 2014), Samini is stopping for no red lights at all. He has shifted gears and soaring to a higher level with work on a new album he disclosed via a press release a while ago. .He is back in the studios cooking his 6th studio album titled “BreakingNews”. According to the energetic live band stage rocker, the upcoming album “BreakingNews” features a continental and cross-over studio jobs featuring Ice Prince, Phyno, sassy Tiwaa Savage and a lot more ‘heavyweight’ musicians in Africa and beyond. Producers working on this album, he admitted are Brainy Beatz, JMJ Baby, JR and a lot more. Samini stands as the “most decorated” Ghanaian musician who has won several awards, notable among them are MOBO, MAMAs , IRAWMA, Channel O, EME nominee among others – he was the first ever Ghanaian Dancehall & Reggae act to have won such awards years ago, and still very relevant in the industry with many successes. He is currently in the USA working with other international engineers (names with-held) – whom he says would be mixing and mastering his works there for a heavier prodution. “After my 5th album #NextPage I’ve decided to reintroduce myself to the world yet again (especially after the 10-year-milestone). I need to prove a different side of me to the world so I settled on #BreakingNews as the title of the 6th album, which comes with a completely new direction. 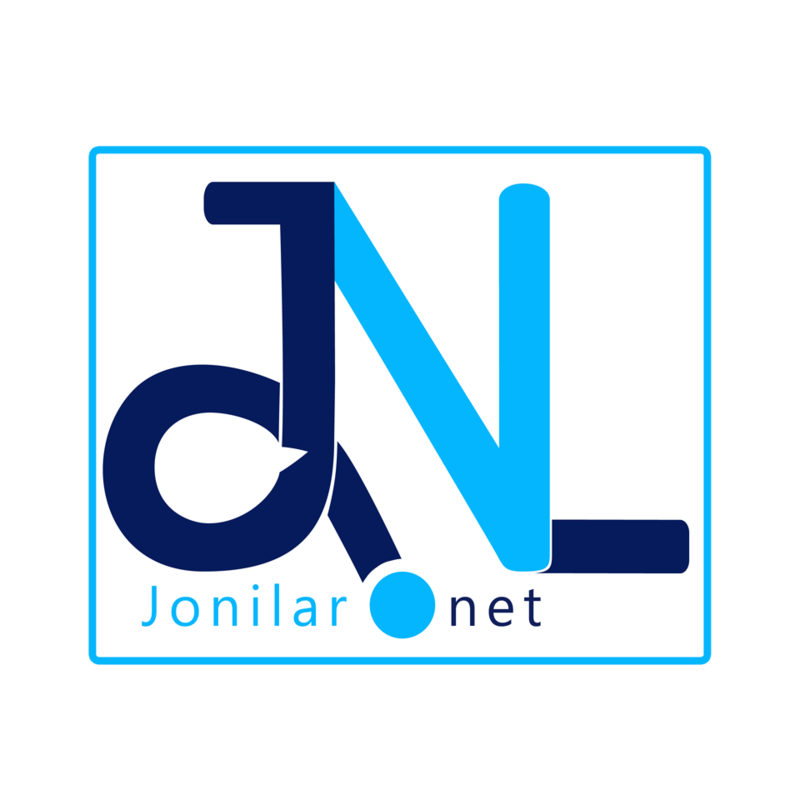 Stronger Management Team too with another office in the USA (as well as the other in Accra, Ghana). 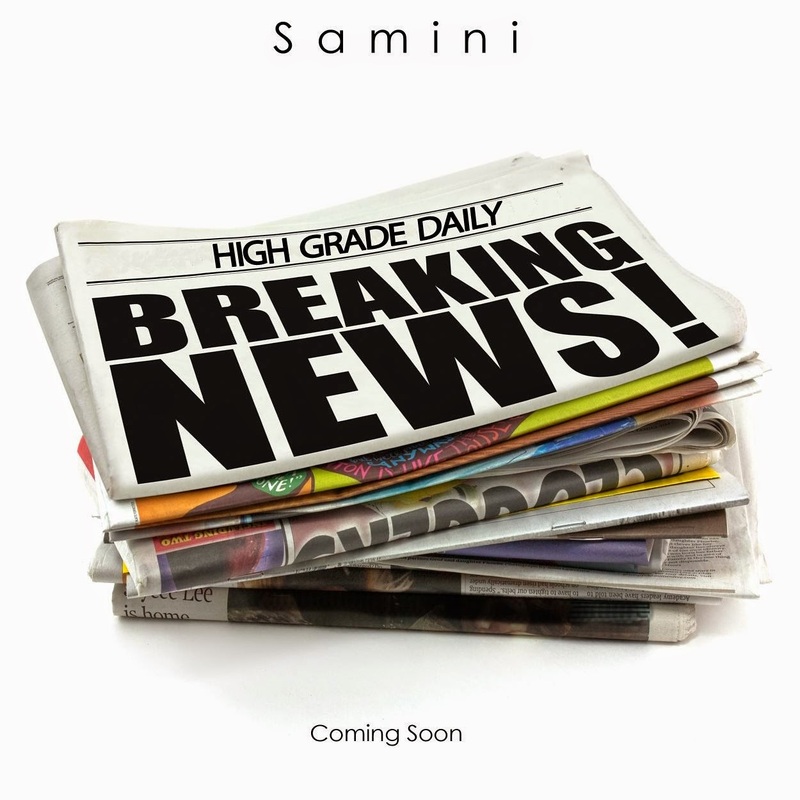 I’m putting all the necessary resources to get this album ready by April 2015″, Samini explained.